This is the first week of a 2 part sermon in this series. 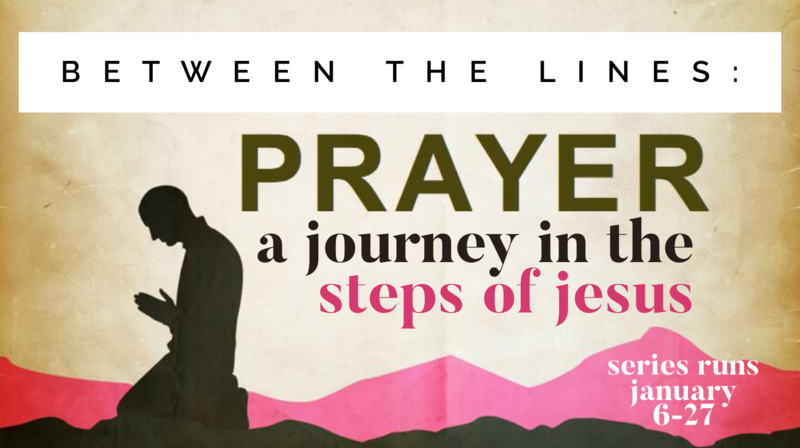 This week we focused on recognizing the hindrances and stumbling blocks that derail and destroy our prayer lives. There are many Scriptures cited, so check out the notes attached. Next week, we will look at Hebrews 12 and see how Scripture shows us we can overcome all of these and lives 'successful' prayer lives. © Copyright 2018 Johnstown Alliance Church. All Rights Reserved.